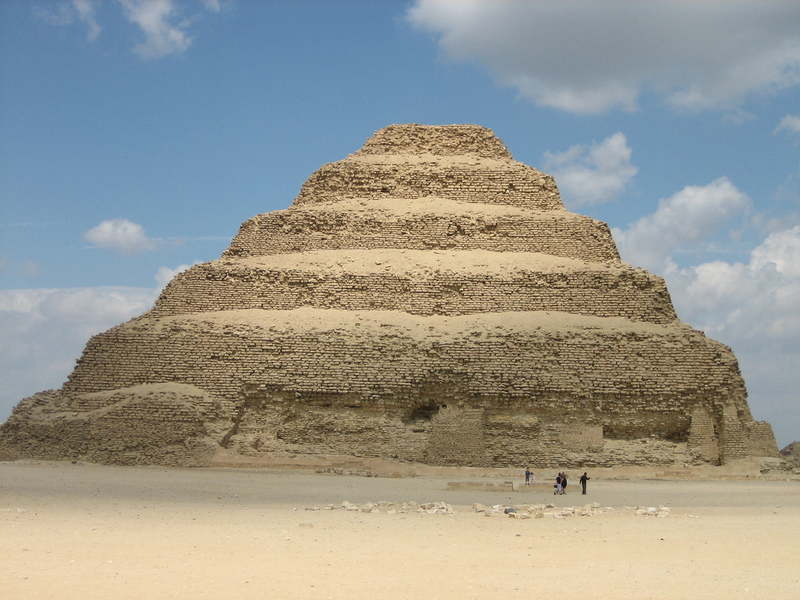 Imhotep was the visionary builder of the first Egyptian pyramid, the Step Pyramid of Saqqara. Knowledge and experience gained from this venture led onto the Great Pyramids of Giza. He was a brilliant architect, engineer, doctor, priest, and project manager without peer. Over the years I have managed every kind of project imaginable, from producing global advertising campaigns to relaunching food brands, and organizing high-end parties to installation of alternative energy systems. Project details vary enormously, but the essential process remains the same. Insights are discovered, ideas are generated, products developed, and services launched. I have developed an idea delivery system that ensures all project aspects are incorporated to create synergy. The keys to a successful project are imagination, vision and collaboration, and its three vital stages are to Think, Plan, and Act. Every idea has a place; each goal has a scope; choose wisely and much is possible. Though it is individuals that conceive most projects, it is people working together that complete them, so let’s get started. Details are available upon request, preferably in person. I will gladly rise to any challenge, including building a pyramid!